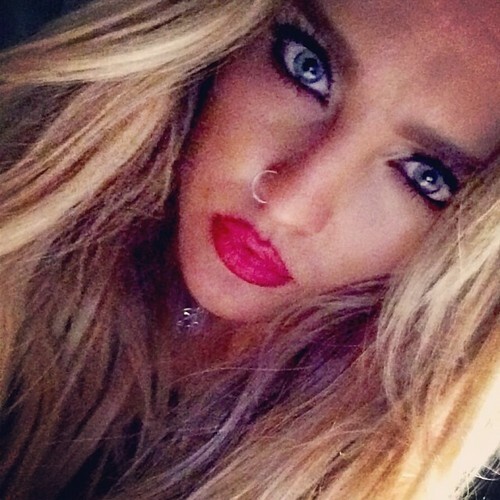 New Perrie selfie. . Wallpaper and background images in the लिट्ल मिक्स club tagged: photo perrie edwards instagram 2014.